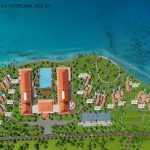 For the first time in Vietnam, the investor of Vingroup has launched the Vinhomes Central Park villa project. 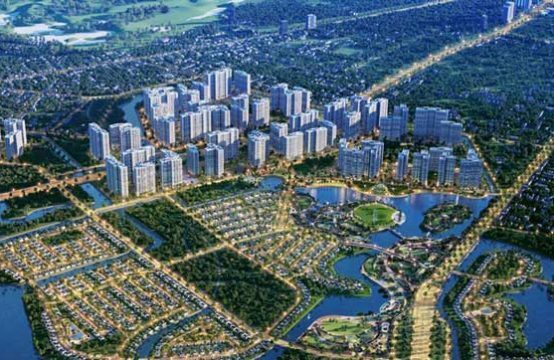 This is a chain of villas along Saigon River, including 88 Villas, located in the center of the city, toward a class life, exceed utilities, serve for the upper class in Vietnam. Vinhomes Central Park Villa is located amidst an airy space on the bank of the Saigon River, with a total area of 3.65 hectares. Comprised of 88 single and double villas ranging in size from 223 sqm to 700 sqm, it is designed in neoclassical and modern style. 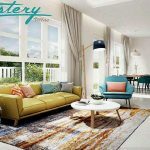 The villas are designed with graceful beveled slats, wide windows, each line is carefully calculated, detailed, high artistic standards, surrounded by beautiful gardens and alternating scene. Create an open space, harmony with nature, air convection is extremely good, always brightly light, sunny and wind the freshest air. CLASS VILLA HAS A MARINA IN FRONT OF THE APARTMENT. 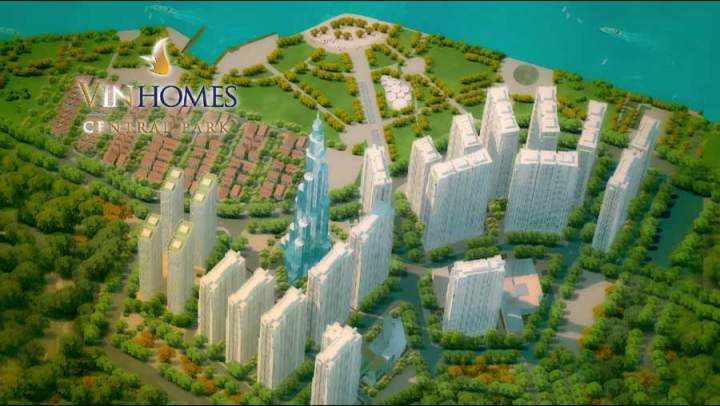 This is the difference of Vinhomes Tan Cang with other villas. 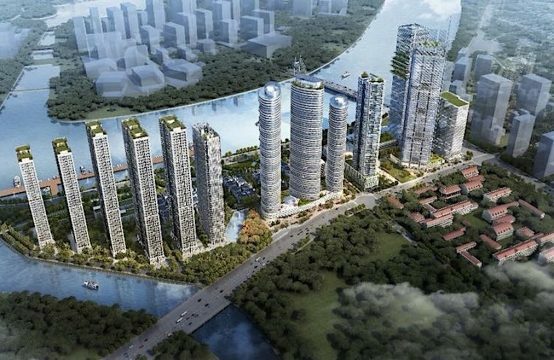 The villas located around the beautiful frontage of the Saigon River and the Marina will bring home the owner Vinhomes villas moments to relax peacefully when wanting to enjoy the beautiful night view of the city on the luxury 5-star luxury marina filled with the most sparkling lights. The Vinhomes Central Park Villa is a combination of unparalleled amenities that make it difficult to find a villa that is comparable to the exclusive and exclusive Marina in the city, a quiet living space even in the middle of the city center, 5 star services only for those who own it. In addition, Club House is an upstream club is an ideal destination for people to experience the most advanced life, a humane community, advanced. VINHOMES CENTRAL PARK OWNS THE BEST BEAUTIFUL AND PRIME PLACE. The owner of the Vinhomes Central Park villa certainly has to spend a huge cost to be able to occupy the most expensive position in the center of Ho Chi Minh City, Tan Cang area. 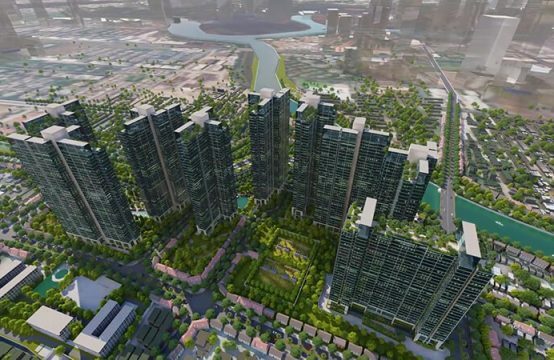 Here, you can easily move to important areas in the city, linking the prosperous areas such as District 1, District 7, Suoi Tien area, Ben Thanh…. 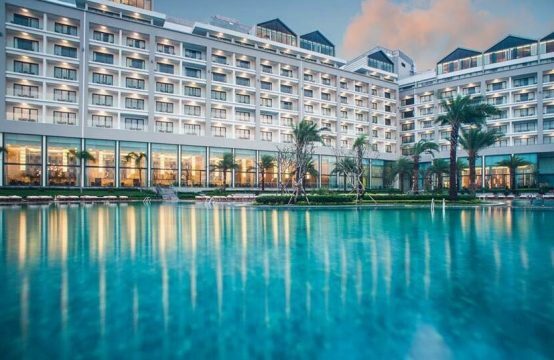 The Vinhomes Central Park villas, like splendid mansions lurking in 14 hectares of green parks, are located along the banks of the romantic Saigon River, offering a harmonious natural life, real living for the residents living in this villa. A standard of living first appeared in Saigon belongs to the urban Vinhomes Central Park, hand in hand is superior, the first five-star villa is also unique today in the center of Saigon is attracting a great number of people, especially investors, families with money, directors, CEOs, they are eager to experience real life. The 88 single and double villas of the Vinhomes Central are designed in a contemporary, contemporary style that combines modern elegance with a true level of sophistication. Not stop there, with a large garden area has made the villa as a magnificent addition. Here the mansion owner can be content to do what he likes, immersed in nature, planted miniature gardens, or the lawn is trimmed neat. And this is also an ideal private space to relax or organize outdoor parties to chill out with friends, relatives gather eating, singing. Villa Vinhomes Central Park is also an ideal place for successful residents to gain strength, energy after tired working days, they enjoy, get cared for when they arrive home. And the owner here does not have to worry about the problem of education, care of children by the international school network Vinschool, the upper school will help you train and educate your children from an early age. The health care is also guaranteed by the caring care of the International Hospital VINMEC Quality JCI, the standard hospital five star hotel. In addition, you will also be able to enjoy shopping and entertainment at VinaCom Business Center LANMARK 81 right in the urban area. Villa Vinhomes Central Park is a new benchmark of high society, where everyone wants to set foot in. 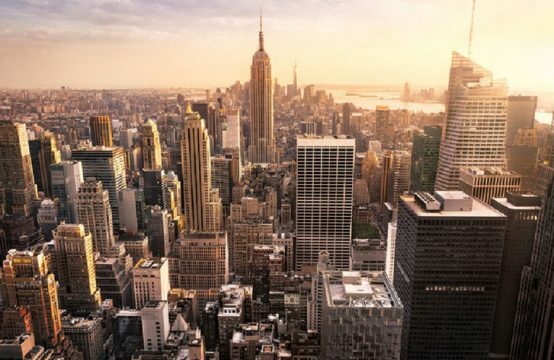 It is a modern living environment, fresh, international standards from the design of construction, from the system of internal to external utilities. If you have any inquiries or want to visit Vinhomes Central Park villa model please contact us via hotline: (+84) 909 890 897 is always available 24/7. 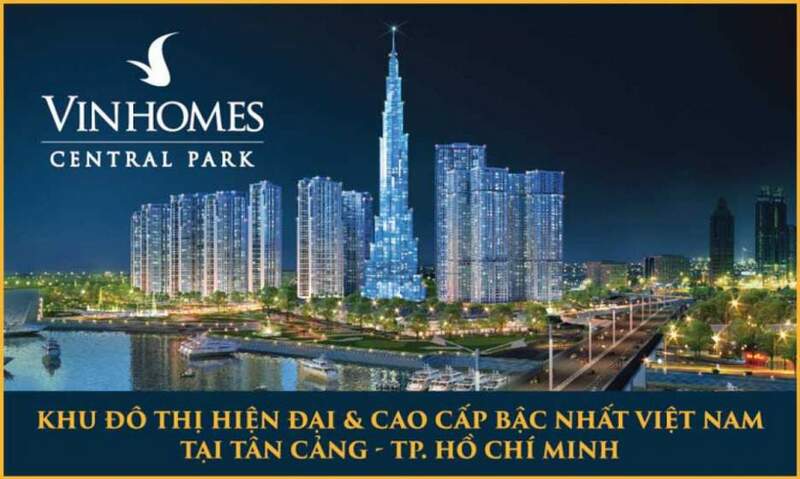 Address: Sales Office Villa Vinhomes Central Park Tan Cang, No. 208, Nguyen Huu Canh Street, Ward 22, Binh Thach District, Ho Chi Minh City. Please see the price list at: Vinhomes Central Park Villa Price. What Are The Special Things Of Vinpearl Hoi An?